True wellness is not merely the absence of disease. It is thriving. 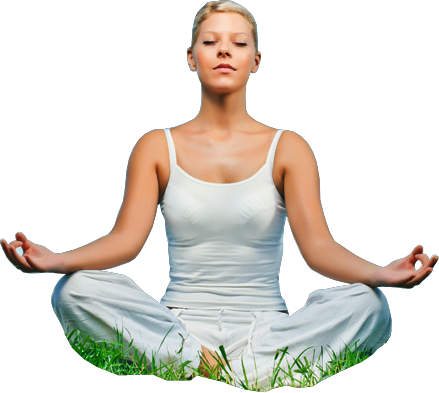 Wellness encompasses the physical, emotional, mental and spiritual side of the individual. Nutrition is a major cornerstone, which believe it or not, can affect all aspects of wellness. The old adage “you are what you eat” still holds true, even in today’s modern society. At Le Reve we care about what you put into your body. We offer comprehensive nutritional testing as well as individualized diet plans and a variety of services that can help aid you in your path to finding true wellness. Part of being well is feeling comfortable in your own skin. Often times, when we feel pleased with our appearance, we feel better on the inside as well. Here at Le Reve, we offer a variety of natural, non-surgically based anti-aging aesthetic services that can rejuvenate your appearance and reinvigorate your self-confidence. 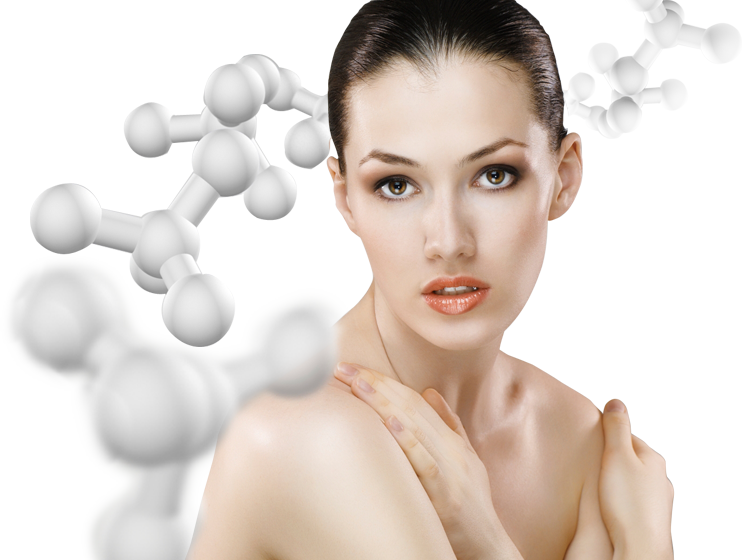 By using Platelet Rich Plasma and micronutrient therapies we can initiate new cellular growth and repair. At Le Reve, we utilize the latest in Platelet Rich Plasma technology for hair restoration, acne scar reduction, surgical and traumatic scar and stretch mark reduction and anti-aging and skin rejuvenation to assist you in your goals of looking more youthful and feeling great about your appearance! Athletes have special requirements to perform optimally. Depending on your sport, you may require 4-5 times the amount of calories as well as increased utilization of vitamins and minerals than the sedentary individual. One of the biggest obstacles to an athlete’s training is recovery time. Without allowing our body’s the proper time to recover, we never adapt and grow, or we set ourselves up for illness and injury. Here at Le Reve we offer comprehensive testing as well as many services to help optimize athletic recovery naturally. We believe in giving the body the building blocks it needs to function at peak performance. We offer a variety of services from treating sports related injury to optimizing diet and supplementation and even advanced IV nutrient therapies to aid everyone from weekend warriors to professional athletes. Regenerative Injection Therapy (RIT) is a minimally invasive injection procedure that stimulates the body’s natural healing mechanisms to repair chronically damaged ligaments and tendons. RIT includes prolotherapy, Platelet Rich Plasma and other injections that help regenerate tissues. RIT is not a new technique. The concept of irritating tissue to promote healing dates as far back as the ancient Greeks. Wellness is a positive approach to living. It is the integration of the body, mind, and spirit. It is the belief in oneself and the appreciation of what we do, think, feel, and believe that has an impact on our state of health and well being. Lifestyle change has been found to be the single most important factor determining the success of healthy living. In this context it is very important that you take charge of your daily life and set healthy lifestyle goals. The skilled team at Le Reve will help guide you through this process offering healthy choices and making lifestyle recommendations that will have a dominant influence on your overall health and wellness. The secret is not only in correct choices but also in consistently correct choices.. The team at Le Reve will work side by side with you and offer you the structure and support you need to make those choices be a part of your life forever. 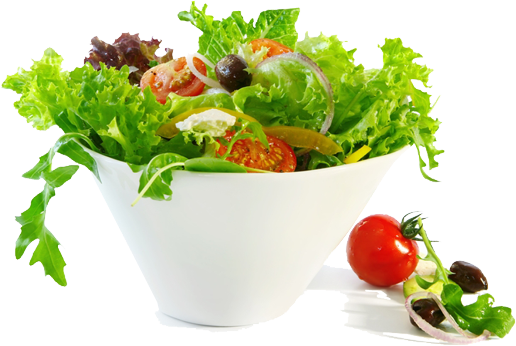 We will apply a proactive, preventive approach designed to achieve optimum levels of health and functional well being. We look forward to working with you as a team being your coach, your friend, your guide as you march determinately towards who you choose to become tomorrow! Name* Email* Phone* Date* What services are you interested in? Dr. Joshua Chrystal focuses on naturopathic physical medicine and rehabilitation as well as sports medicine. He has a passion for preventative medicine and cares for patients of all ages. Dr.Chrystal uses the latest research and tools to help direct his patients to greater health, mobility and wellness. A major portion of Dr. Chrystal’s practice focuses on minimally invasive musculo-skeletal interventions utilizing the latest methods in Prolotherapy, Platelet Rich Plasma, Trigger Point Therapy, Chiropractic and Naturopathic Physical Medicine. Dr. Diana Abovsky received a Bachelor of Arts degree from the University of California, Davis and a Master of Science degree from the American College of Traditional Chinese Medicine in San Francisco. She then completed a doctorate in Pain Management at the Five Branches University in San Jose. 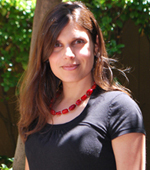 She is licensed by the California State Board of Acupuncture and has extensive experience in biomedical research. She serves as a lecturer on alternative medicine at the University of California, San Francisco School of Medicine. “Before the Wellness program, I couldn’t sleep well. I was a mess, hysterical and in pain. I contemplated taking my own life. Two weeks into the program, my entire attitude changed. No more crying (I used to cry on a daily basis). I wasn’t in pain all the time, the medications were finally working, and I was down to one to two on pain level. What worked best for me were acupuncture and group therapy. It was so refreshing to listen to someone else feel the exact same things that I was feeling- pain, frustration and fear. You don’t know why your back is doing what it’s doing. You don’t know what’s going to hurt next. You live in a constant state of fear. “I first tried acupuncture about 10 years ago in an attempt to get some relief from osteoarthritis pain, resulting from athletic injuries. The experience left a lot to be desired and it ended up being downright painful. However, my experience with the Acupuncture Wellness Program has been very successful and effective. Dr. Abovsky has done an extraordinary job answering my questions and providing a level of detail that put my mind at ease and allowed me to try acupuncture again, after such a bad previous experience ten years ago. There were occasions where I went into the session with a pain level of 9 or more (scale of 1-10, 10 being highest) and by the end of my session, my pain level was less than 1 or near pain-free. Acupuncture has been very effective in helping me to manage my osteoarthritis pain. In addition to pain management, the acupuncture sessions enable me to be more relaxed, mindful and functional, in a significantly less stressed mindset. Since my pain levels have decreased, I am able to do some of the tasks that I had been doing less frequently, such as taking a 4 or 5 hour driving trip. My family has commented that I don’t seem to be as “tense and rigid” when sitting, walking or getting out of a chair. Copyright © 2014 - LeRêve Regenerative Wellness. All rights reserved.